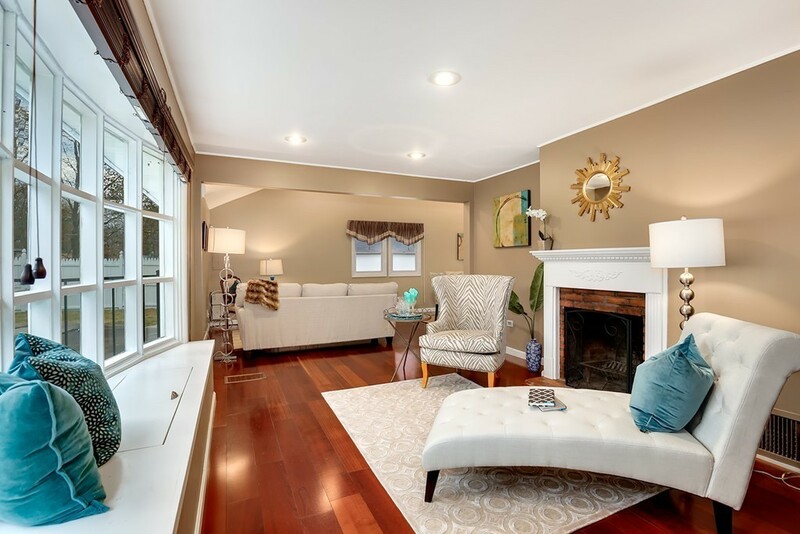 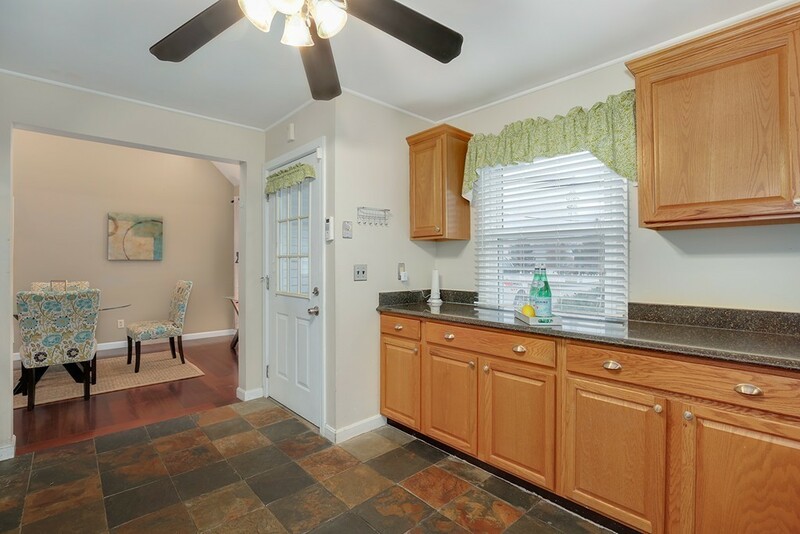 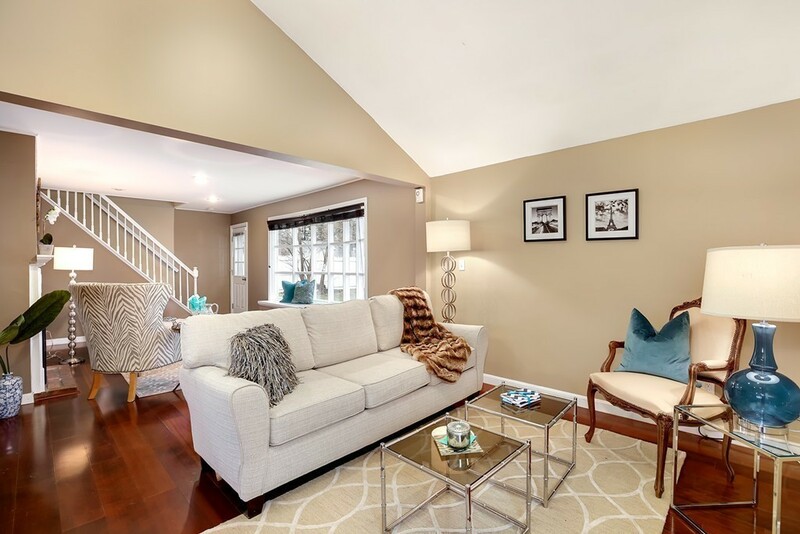 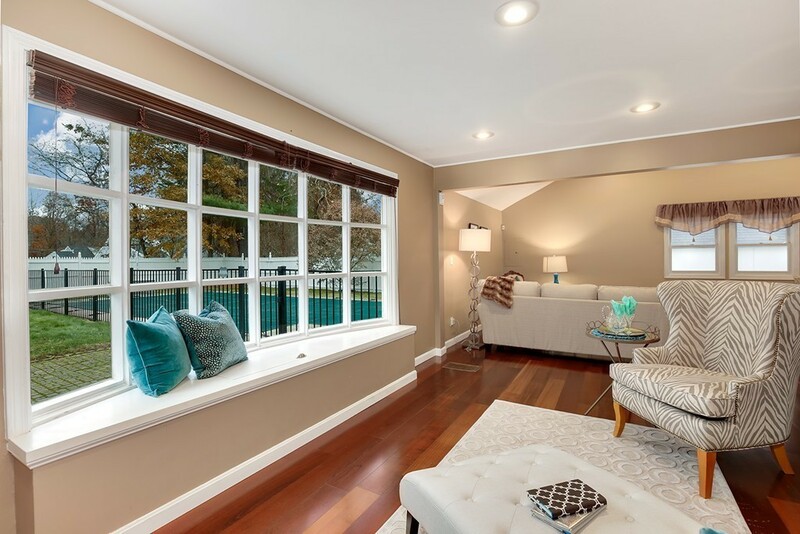 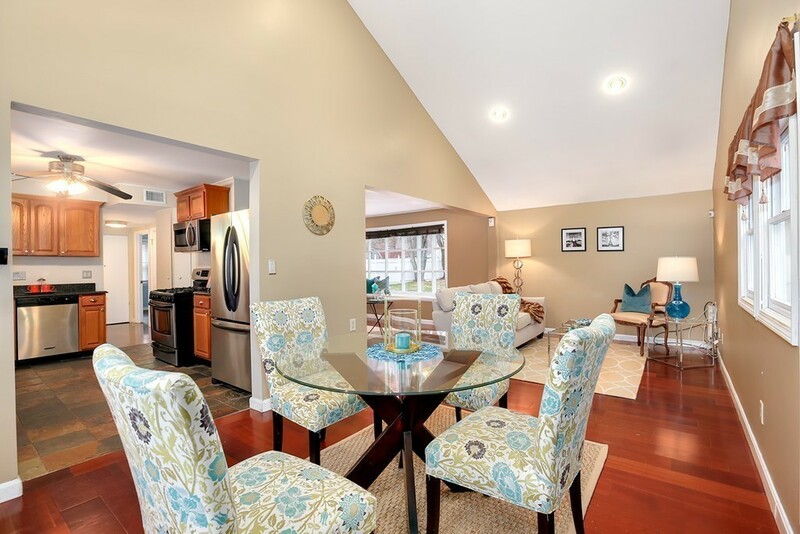 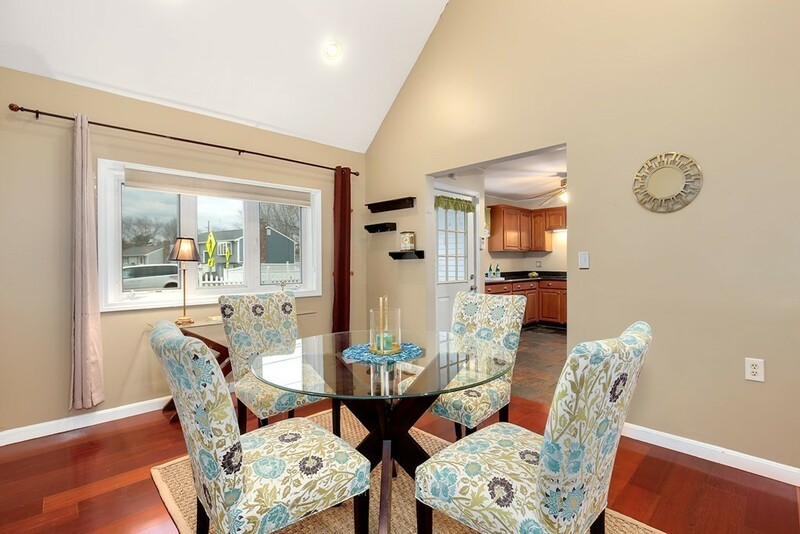 Stunning 4 bed 2 bath Cape, just a brisk 0.8 mile walk to the West Natick Train Station! 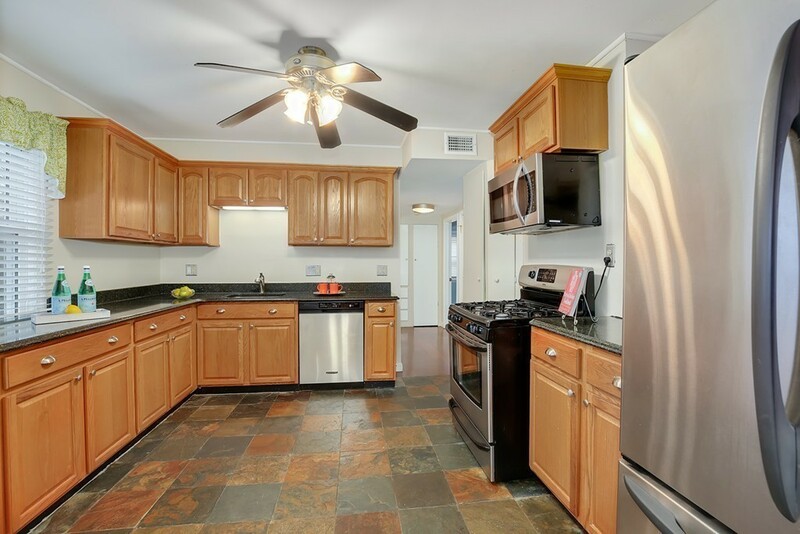 The spacious granite kitchen with stainless steel appliances, pantry and gas cooking will impress! 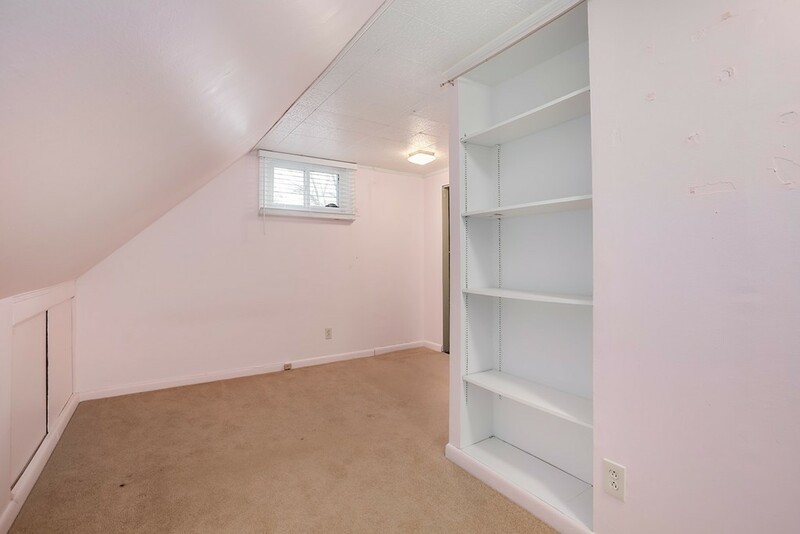 Spacious 1st floor with a living room with cathedral ceiling, dining room and fireplaced family room with beautiful bay window overlooking the pool, two bedrooms with built-in closet organizers and ceiling fans, a full bath, beautiful Brazilian Cherry hardwood floors, recessed lighting and crown molding! 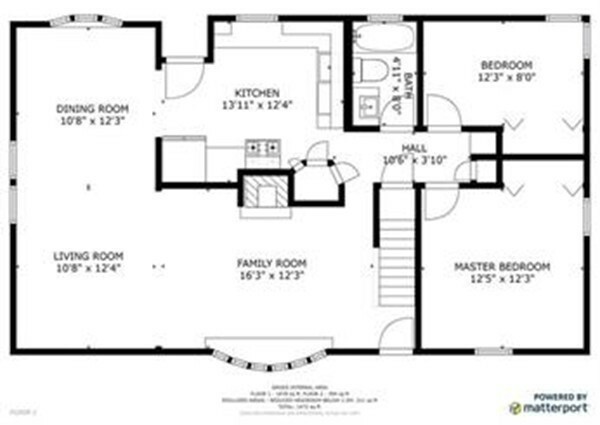 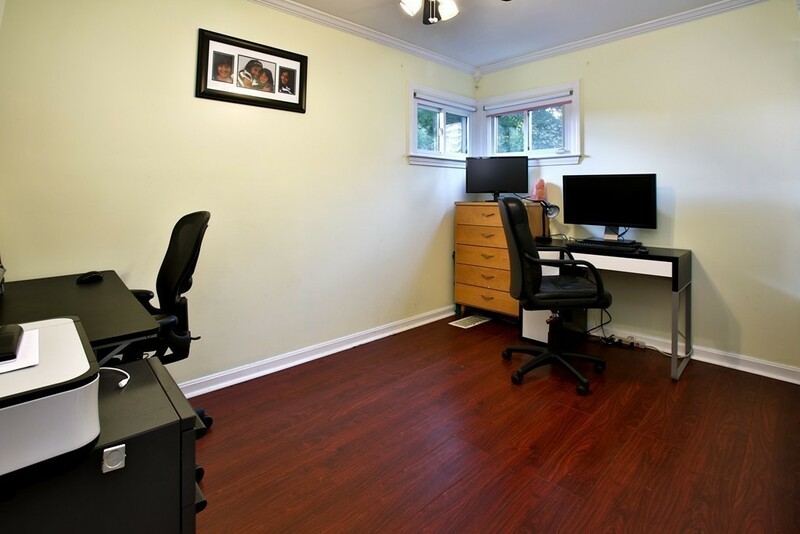 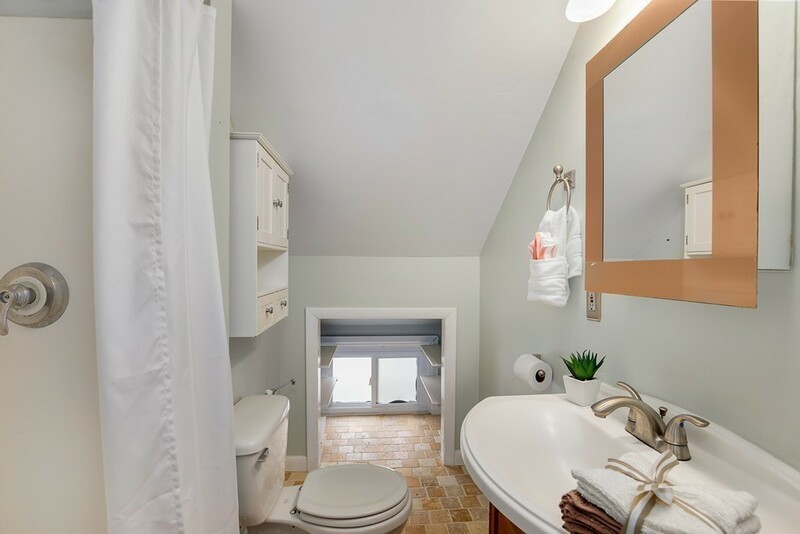 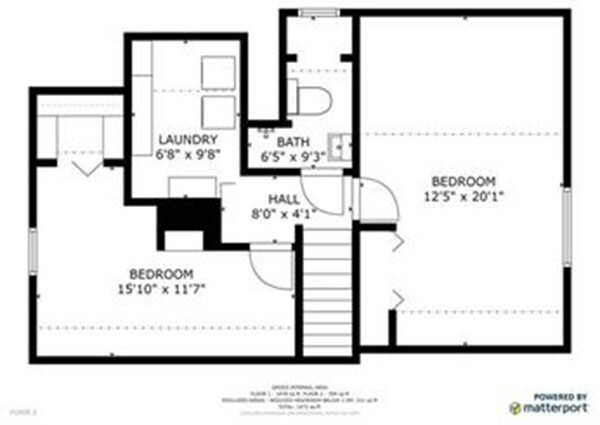 Two generously sized bedrooms, full bath, laundry and utility room rounds out the 2nd floor. 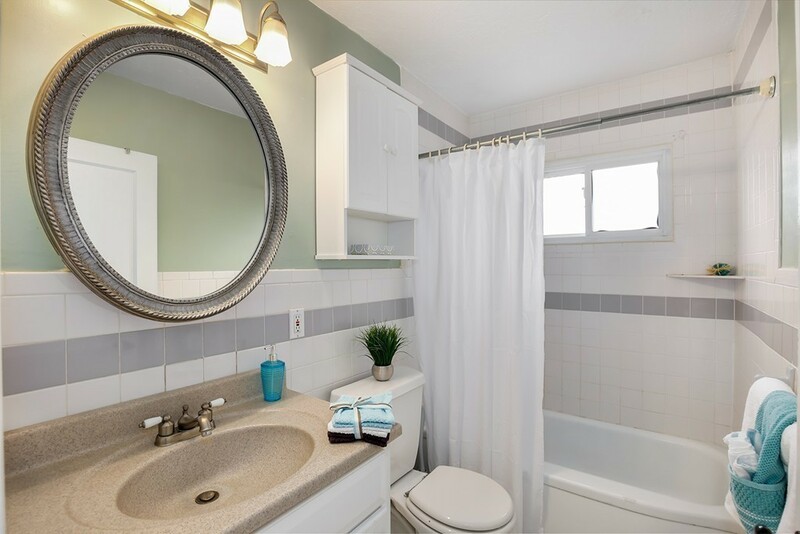 Additional features included 2015 hot water tank, gas heating and central air. 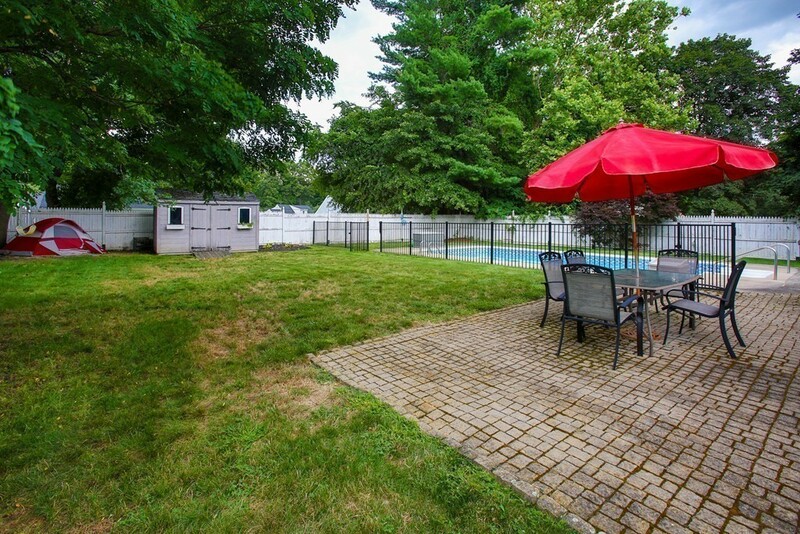 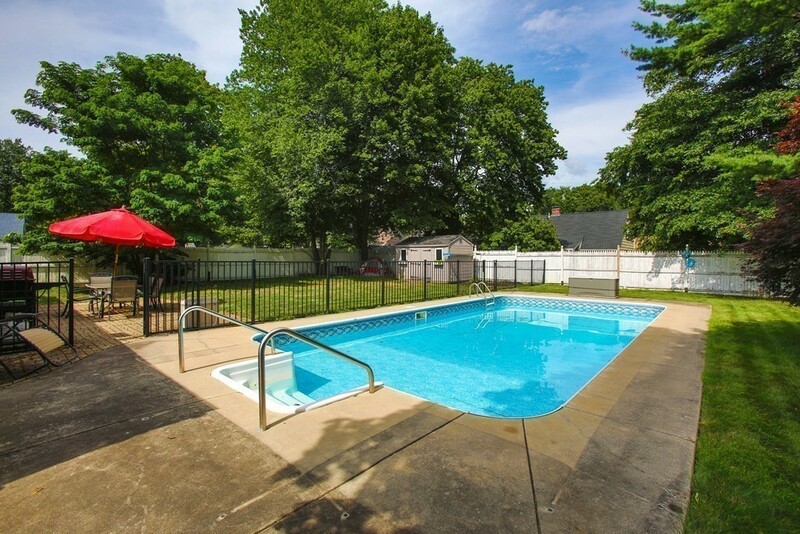 Large level fully fenced backyard with in-ground pool, triple-wide driveway for up to six cars, 2 storage sheds and well maintained pool with newer cover, liner, pump and filter highlights the exterior! 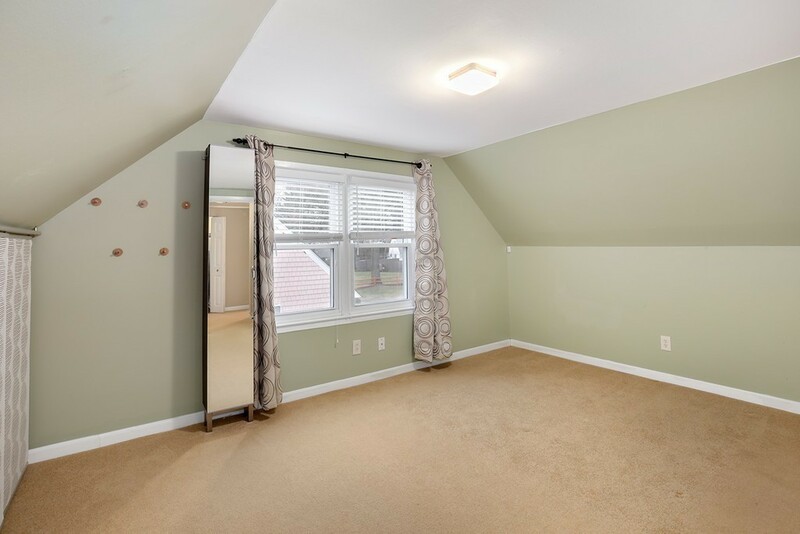 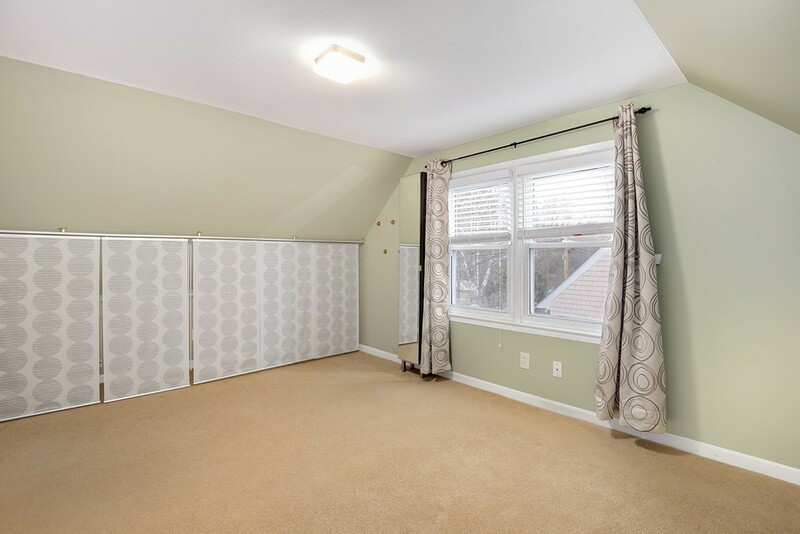 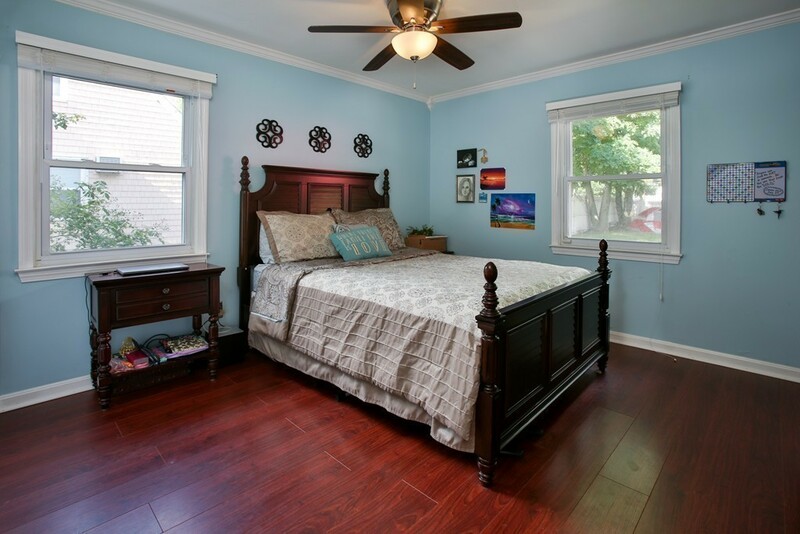 This remarkable home is very convenient to Routes 9/90/128, Shoppers World and the Natick Mall! 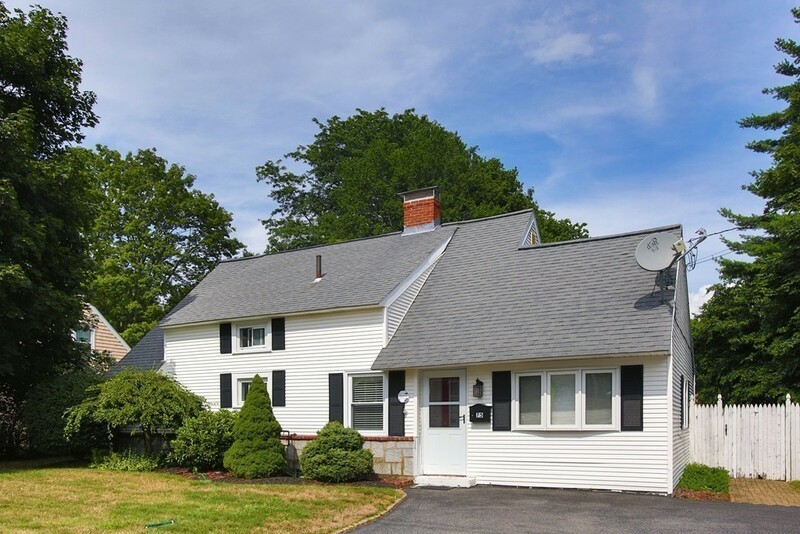 Disclosures : 1-car garage is permissible, buyer to do own due diligence. 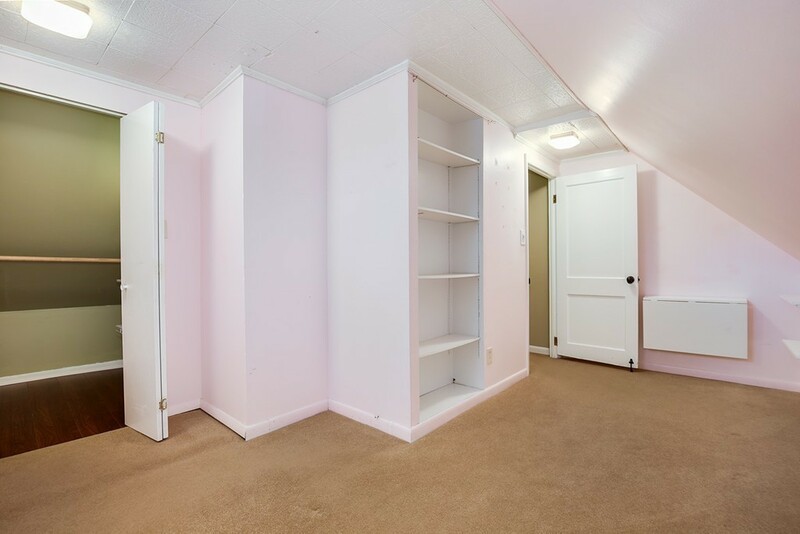 public record states 3 bedrooms, however 4th bedroom has a full closet.